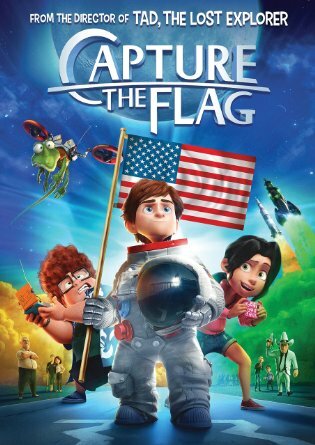 Capture The Flag takes viewers on an exciting journey into space and will be released on digital HD on 23rd May, and Blu-ray and DVD from 30th May 2016 at good DVD stores and Amazon. Jump Rocket Triple Shotz is a rocket launcher that is perfect for launches of one, two or all three soft foam rockets at the same time. They can fly up to 300 feet depend how much force you jump on! This is suitable for ages 6 and above. Rockets and Comets is one of the six new releases for 2014 by Orchard Toys! 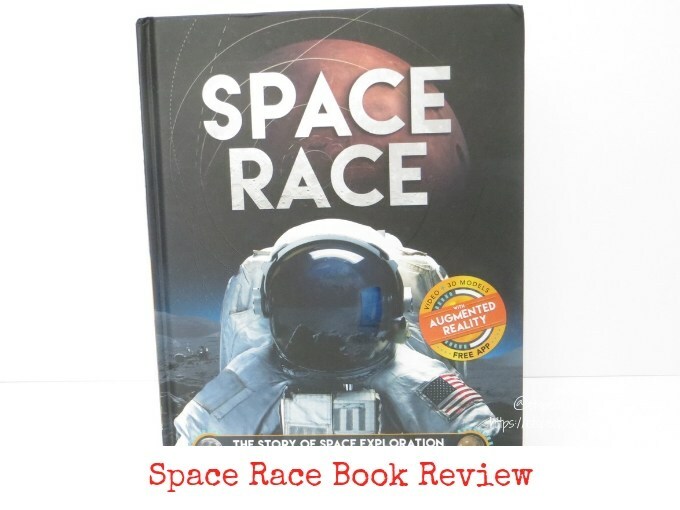 We had the opportunity to try it out at the Toy Fair 2014 and both children loved it. 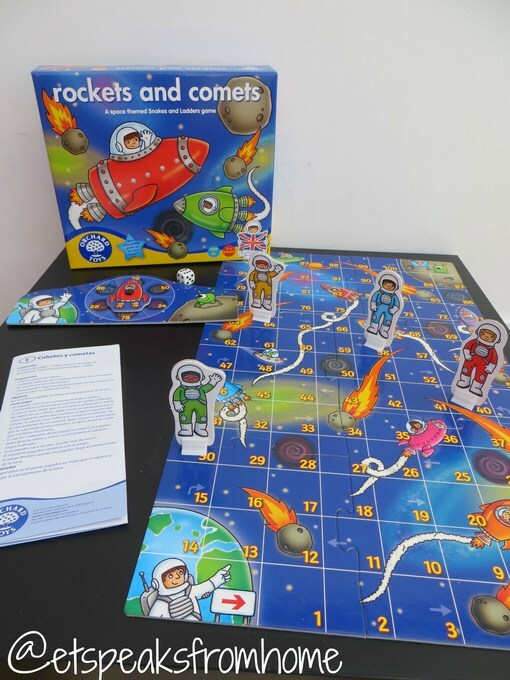 Rockets and Comets is very similar to the classic game Snakes and Ladders. 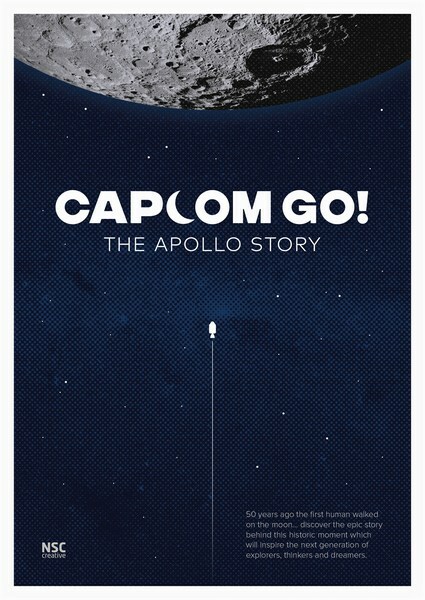 The concept is the same but set in a space theme and Orchard Toys have added an extremely fun variation to the game. Now if you land on the black holes, you will have to spin the spinner to see which black holes you are going to get transported into it.